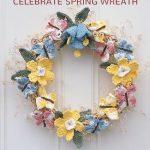 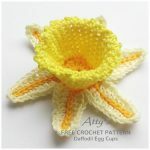 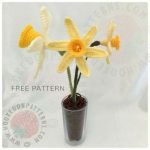 The free crochet pattern of this Daffodil Bulb is designed by Yarn Blossom Boutique. 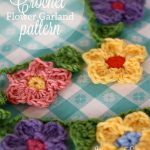 Have a nice Crochet Day! 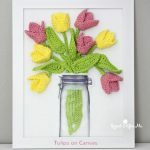 The free crochet pattern of these Tulips on Canvas is designed by Repeat Crafter Me.